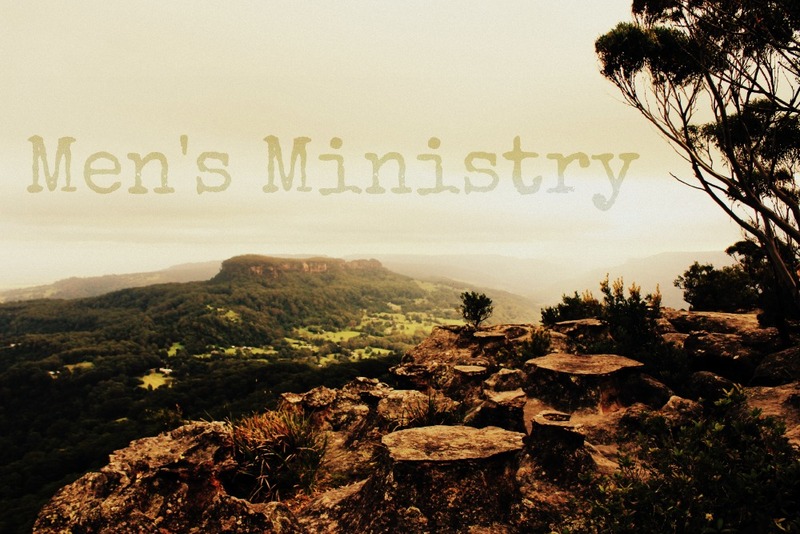 We understand that men come in all shapes and sizes... so does the men's ministry here at Nowra Church of Christ! Our heart is to see men connected to one another and living in the wholeness and fullness of life as God intended it to be! Men’s ministry is about connecting men from our church family and the community with each other and to share in like interests. We do this through regular activities: Men's Brekkies, Monthly Golf, and 2 annual camps. Activities on the camps include 4WD trips, caving, canoeing, swimming, fishing, dirt-biking, cricket... ... Whatever you're interested in, bring it along! The camps are a great time for men and their sons to get together and build new relationships and share what is going on in their lives while we are out in the great outdoors or around the camp fire at night. We regularly have around 40 men and boys attend the camps and they are a highlight in the year!